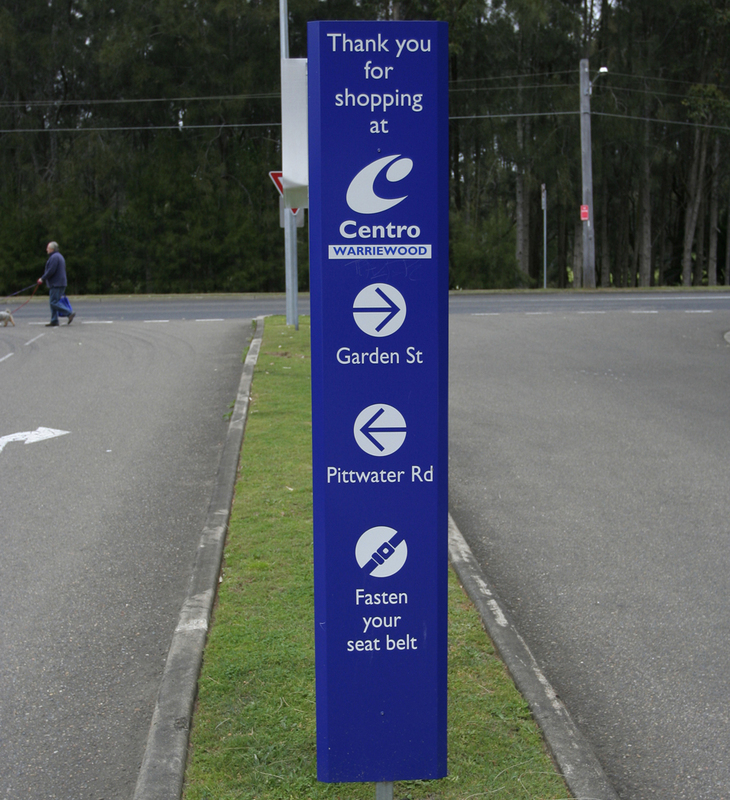 Directional and Wayfinding signs are used to direct traffic flow, guiding customers and vendors to the proper locations. 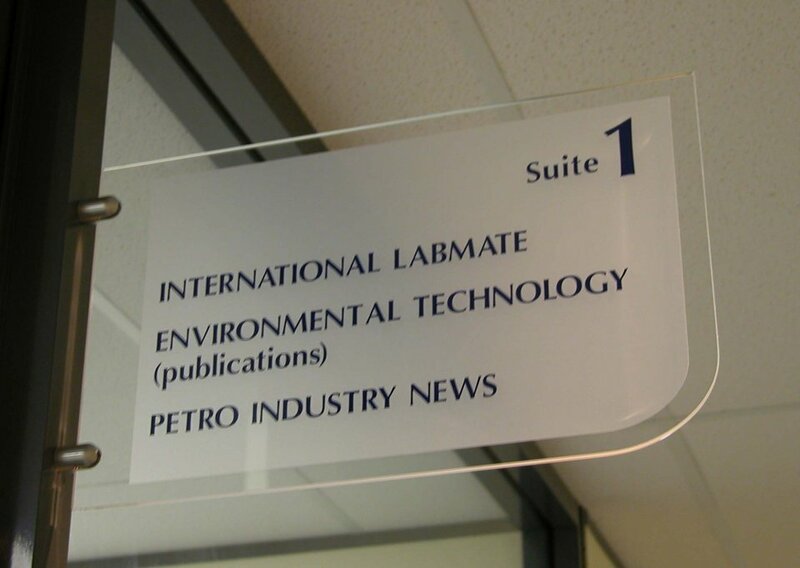 Using a wide variety of shapes & sizes, we can help you accomplish this in a unified & professional manner. We can help find a solution that works for your location and budget. 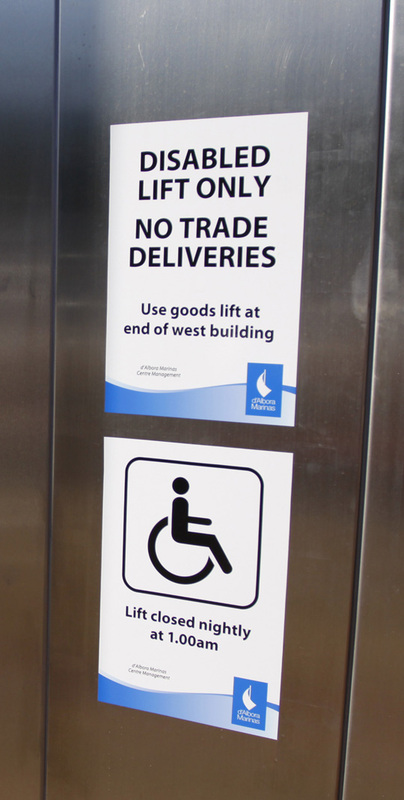 Call Signs at the Bay today on 0437 446 243 for a customised quote for your directional signs. Your local professional Sign Writer.